Using our managed Wifi controller we can manage every aspect of your hotel internet services in real time, 24/7. Having these tools means your hotel wifi solution will be running at its best, all the time! It also means you can observe what’s happening on your guest wireless network in real time from anywhere using our web portal. Let us offer you something more than a guest wireless network that you are expected to give away for free. 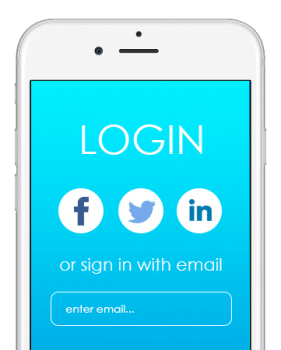 Liveport can collect guest emails and more so that you can use it to retarget your guests and increase your heads to beds ratio! At the same time we increase your medallia scores, tripadvisor reviews and social media presence. Your hotel guests want a WiFi system for hotels, and they want it now. So when they have technical issues, we’re here to help any time, day or night. 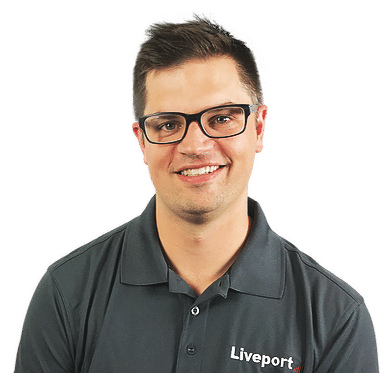 With Liveport, you’ll always get 24/7 live, guest support from real Liveport employees based in Australia, and Canada. We measure hold times in mere seconds, not minutes or hours.  Once you’re a Liveport customer, we’ll provide a toll-free number for guests or staff to call for technical support, network assistance and status checks.  Integrate Liveport hotel Wi-Fi with your Property Management System. 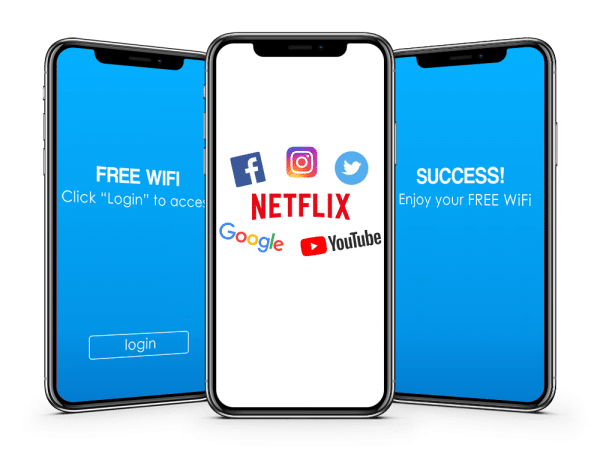 Generate additional revenue by charging users for all access, or giving away a certain amount of access for free and charging for premium speeds or more connected devices. 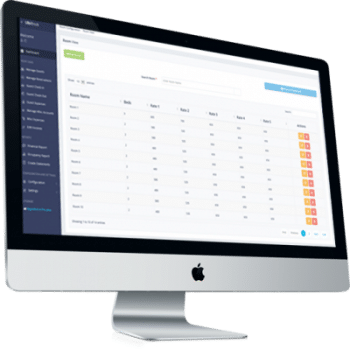 Liveport’s PMS Link is designed for the most popular property management systems in the world so hotel guests can charge fees straight to their guest room folios. Wifi for hotels is expected to work well. That is why Liveport has partnered with the best wireless manufactures in the industry. You’ll always get 100% coverage with fast, strong signals in every hotel room. We guarantee it or your money back!